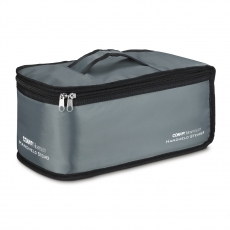 Whether your guests travel for business or pleasure, they want to look their best. 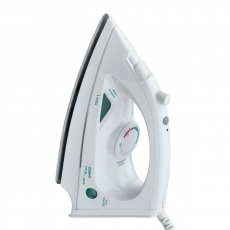 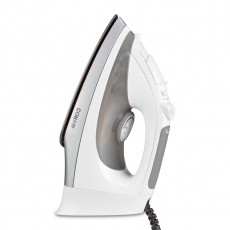 Having an iron in their room makes it easy to keep clothes fresh, neat and wrinkle free. 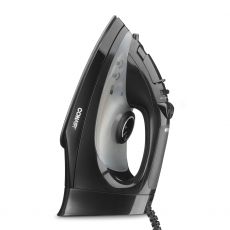 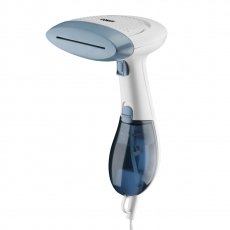 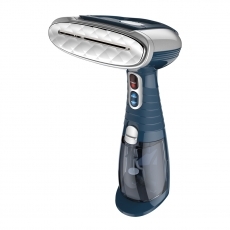 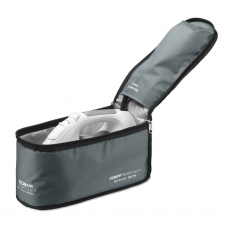 The Conair Hospitality line offers a great range of irons – from basic and easy to use, to full-featured models with anti-drip feature and retractable cords. 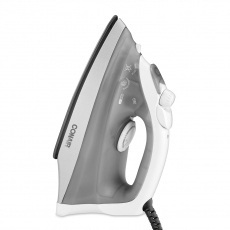 All models meet the highest safety standards. 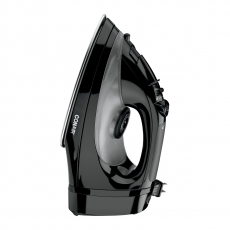 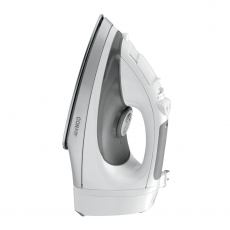 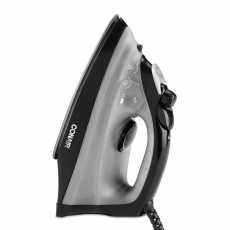 You’re sure to find the perfect Conair® iron for your guestrooms.